Hurricane Arthur (aka Hurricane “Uncle Sam”) spoiled a lot of July 4th plans for New Englanders this year. The hurricane brought torrential rainfall to Maine where I was staying in a family cabin. Like so many others, I was housebound for the holiday. Yet, I had to laugh when a high school friend sent a text to remind me that “Arthur” was his father’s name. My friend, Jon, was having a lot of fun with the the storm’s headlines. It’s not everyday that someone gets to read how his father “ravages coastlines” or “batters homes.” The funny coincidence provided some uplifting humor on an otherwise weather-spoiled July 4. As if the storm’s activity didn’t provide enough entertainment by the time it was all over, my friend interjected the Hurricane Irene headlines from 2011. Irene is his mother’s name! I can’t say what I would think of a storm called “Ken” or “Ruby,” the names of my own parents, but I appear to be safe for another season. However, if you know someone named Bertha, Kyle, or Laura, then 2014 may be your fun year! 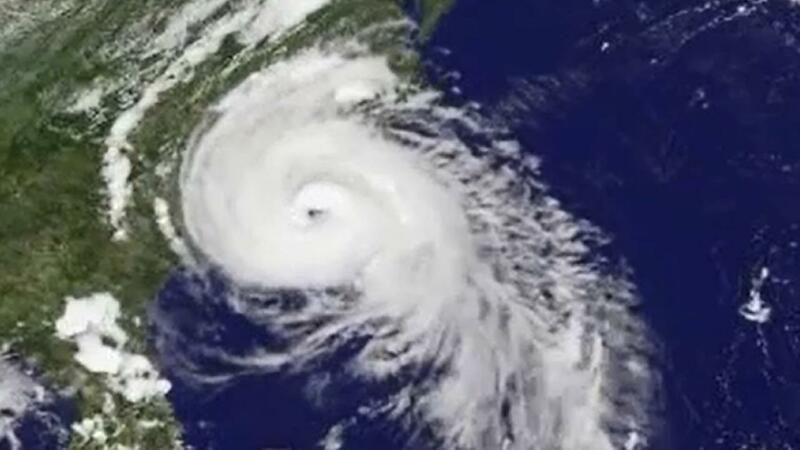 The 2014 list is available at the National Hurricane Center.